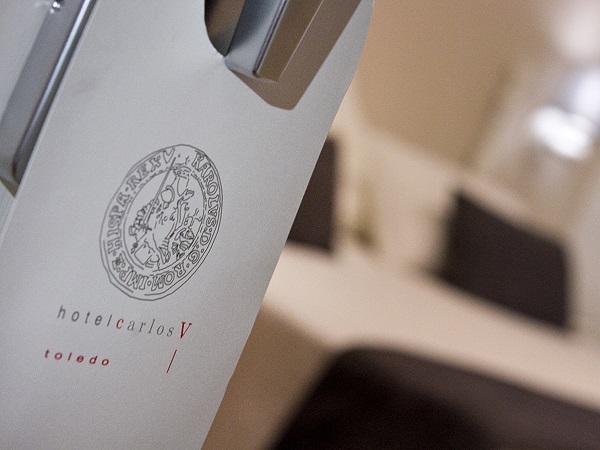 Twin Room | 139-172 ft2 Charming rooms equipped with two single beds, an excellent option for your stay in Toledo and ideal to enjoy the comfort of Hotel Carlos V in all of its spaces. BOOK EARLY AND TAKE ADVANTAGE 10% DISCOUNT RESERVATION 15 DAYS BEFORE TO THE ARRIVAL. 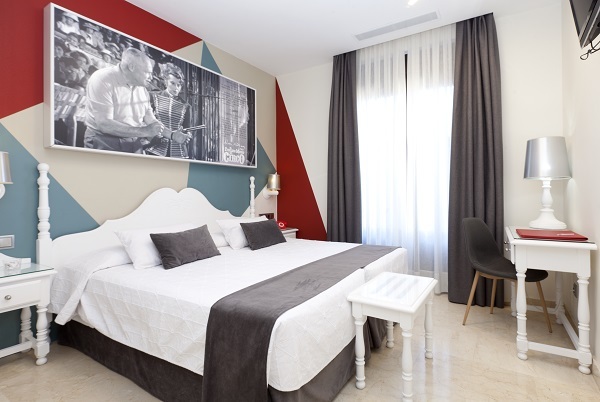 We assure you that you will have the best price if you book your room in our hotel through the official website. If after you book you find a cheaper option with the same booking characteristics on another website or travel agency, contact us, show it to us and, when we verify it, we will offer you a 5% discount on the price you found.